January 24, 2017 April 27, 2017 Kelli & Jake4 Comments on Does Fiber Help You Lose Weight? Does Fiber Help You Lose Weight? The importance of fiber and how it benefits a healthy diet is a topic I would like to discuss today. Fiber is essential to consuming a healthy and balanced diet- but you may have already been aware of that. What I want to dive into specifically is, Does Fiber Help You Lose Weight? Understanding the qualities of fiber, the different types of fiber and how it helps boost weight loss is essential to know before beginning any new program or nutrition plan. The two types of fiber are soluble fibers and insoluble fibers. Soluble fiber dissolves in water just like the name sounds. If you’re like me and eat oatmeal in the morning you can see why oatmeal contains soluble fiber. The fiber in oats dissolves in the water. This type of fiber is very good at keeping you full longer because it thickens when it comes into contact with liquid in your stomach. It also helps aid in regulating your blood sugar throughout the day because of its ability to lower the absorption of glucose in your bloodstream. Found the most in oats, potatoes, oranges, apples and carrots. Insoluble fibers also help digestion but in another way. This type becomes more bulky because of its process of absorbing water in the lower tract keeping your digestive system flowing smoothly and you more regular. Found the most in vegetables and whole grains. Can Fiber Help You Lose Weight? Now that you’re aware of the two different types of fiber and the effects of each, I’ll get into specifically how fiber helps you lose weight. Fiber helps you lose weight in two main ways, both of which were mentioned in the different types above. Soluble fibers do such a wonderful job of keeping you full and for longer periods of time which will help immensely in spacing out 5-6 meals per day which we recommend to maintain a healthy and balanced diet. Small meals throughout the day containing lean proteins, fruits, vegetables and complex carbohydrates speed up the bodies metabolism and help burn calories. The more soluble fiber you are able to eat in your meals, the less hungry you will feel leading to more balanced meals and snacks. A crucial aspect of helping to lose weight and burn fat. Insoluble fibers on the other hand will help immensely in regulating the digestive tract and keeping your digestion on a healthy track and getting rid of all waste and toxins in your body at a proper rate. This is also another very important aspect of how fiber helps you to lose weight because our digestion is what controls how what we eat is processed, what is used and also what is eliminated. Keeping a consistent and healthy digestive system will help you to lose excess weight much easier and fiber is crucial in aiding in that. How Much Fiber Is Recommended Per Day? In America the average person is recommended 25-30 grams of fiber per day, but unfortunately there are a lot of people who are only getting 10 grams of fiber daily. This can devastating to weight loss and health in general because if you happen to be missing out on 15 grams each day on fiber, you’re missing out on a wide array of health benefits from dietary fiber. 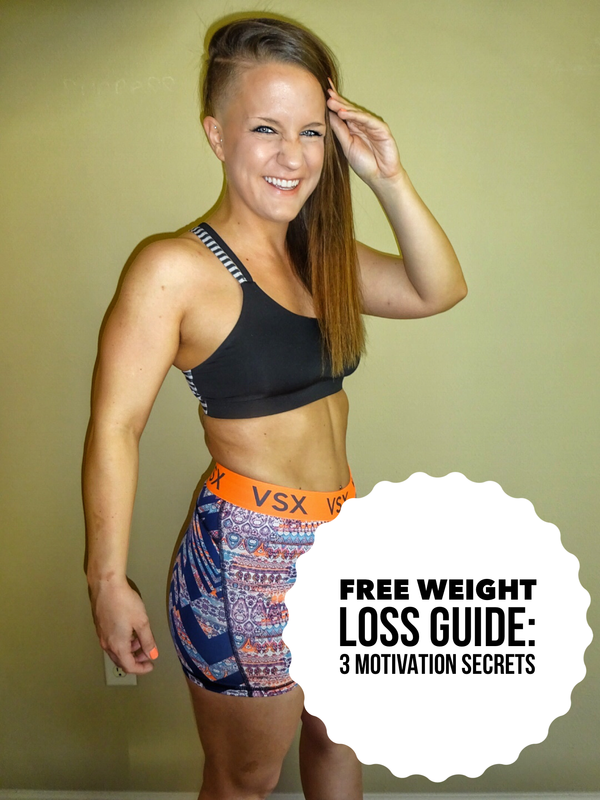 I hope this provides value to you or someone you know looking to lose weight and get healthy. Dietary fiber is an important subject for good health and nutrition. I would appreciate a like, comment or share with someone you know who could benefit from this information. Want 5 quick and easy ways to add fiber to your diet and boost your weight loss results? Contact us here for a free wellness evaluation and proper ways to add fiber into your diet!